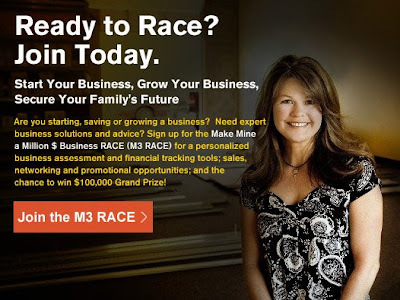 Make Mine a Million $ Business (M3) conducted a survey to examine what makes women tick and to explore attitudes on business and personal issues by examining stress factors and motivations, providing breakouts across generations, ethnicity, and revealing data on the changing dynamic of running a successful business during the various stages of motherhood. 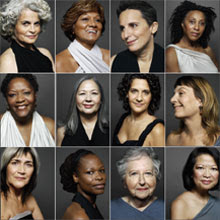 The M3 Program is a community of more than 55,000 women entrepreneurs spread across the nation. The program was created by Count Me In for Women’s Economic Independence and American Express OPEN® in response to the fact that less than 3% of the 10.4 million women-owned businesses in the U.S. generate $1 million or more in revenues annually. All entrepreneurs need to juggle both business and family responsibilities. But even with conflicting work and family demands, most M3 members feel they have achieved balance in their lives. One-third says they have a high degree of balance. Most importantly, achieving balance has NOT had a negative impact on level of business accomplishment. Attaining balance and business growth can thus go hand in hand. What gives women business owner’s balance? It’s not who she is but what she does that’s the difference. M3 women who have achieved a higher level of work-life balance are more likely to outsource household tasks, proactively book personal and family time into their schedules, and look out for themselves. Don't you adore stories like this? It makes you want to go out and start a business, no matter how risky or scary it feels. "There were a whole bunch of good old boys sitting around the table," she recalled. "And they looked at me and said, 'Honey ...' That was their first mistake. They said 'Honey, this exercise thing for women. We just don't know if that's gonna work. "I was the little exercise girl," she said. "It wasn't that I was smart or that I had built a business. It was just, 'You're someone who can get up there and dance, and hoop and holler, and you look so cute in your outfit. "Well, today they are out of business and I did $93 million (in sales) last year." So amid a global economic collapse, the little exercise girl dances on: "I'm going to keep doing this until I'm a little puddle on the floor." 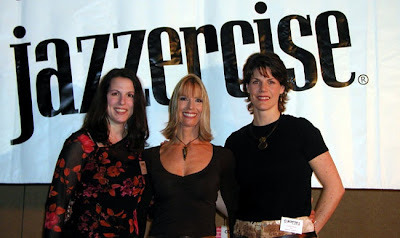 Note: Judi Sheppard, pictured in the center, is founder of Jazzercise. Research carried out by Continental on behalf of independent invoice financier Bibby Financial Services, showed that 79% of small business owners are taking positive, practical steps to get through the recession. 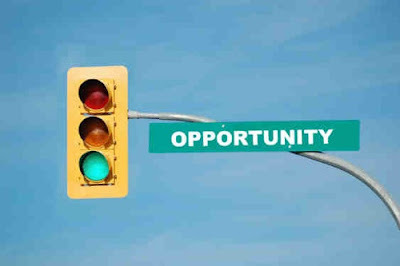 And in the process, it's a new breed of entrepreneur who is rising to the top: women aged 45-64 and living in the S.E. (not sure if this is in the U.K. or applies worldwide). Hat tip to: Twitter.com/TUPPIES. And, by the way, Twitter me at twitter.com/Laurel Delaney. Obama is right when he says that what our nation needs is the "imagination of our entrepreneurs." He understands that linking bold ideas with timely action is the way to take the country forward. Read more of "Obama as Entrepreneur-in-chief" by Messrs. Craig Benson and Leonard Schlesinger here. 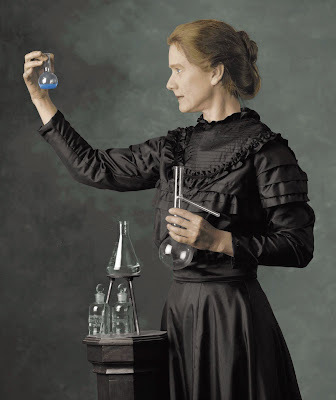 Note: Pictured above is Marie Curie who discovered the mysterious element radium. It opened the door to deep changes in the way scientists think about matter and energy. She also led the way to a brave new era for medicine and the treatment of diseases. If you’re thinking about starting a business, don’t give up just because the economy looks bleak. That's what Jacalyn Barnes says over at the Women Entrepreneur | SCORE blog. She offers six tips on what you should be doing now to ensure your business launch is a success. Plus, she shares a link to famous people who started a business during an economic slump. And separately but related, have you seen this? Deadline to apply is approaching. One of the first lessons you learn when you become an entrepreneur is that you need customers to get started. Here are some useful tips and resources to help you better manage your time and ensure -- lesson #2 -- you get paid for your work! 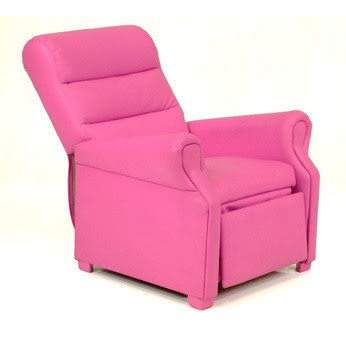 Wait until the corporate folks at La-Z-Boy find out about my new idea: To launch a line of furniture for hard working women (like us) called La-Z-Girl! Okay, clarification. I am not going to launch it. Merely, I want La-Z-Boy to run with it but we will help them develop the concept (and take any finder's fee we can get for this brilliant idea). Plus, we will turn to all of you as a focus group on this project -- what fun! I have been thinking about this for about two years now wondering why La-Z-Boy hasn't done it, especially with the current economic downturn. 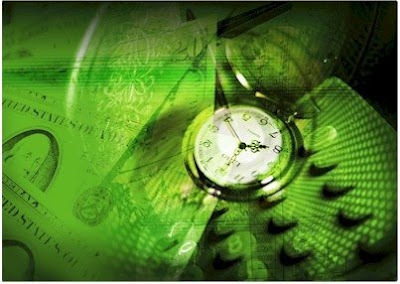 It's a perfect time to introduce disruptive products that will generate additional revenue streams for a company. La-Z-Boy furniture folks are missing out on a whole new market for women entrepreneurs! After all, their slogan is: Comfort. It's what we do. How about a new one: Pamper. It's what we also do. What do you think? Good idea or not? Let's hear from you. Will Barbie Ever Become An Entrepreneur? Since 1959, Barbie has held more than 108 jobs over the course of her 50 year career -- from Olympian to astronaut -- but has Barbie ever been an entrepreneur? Don't you think it's time? 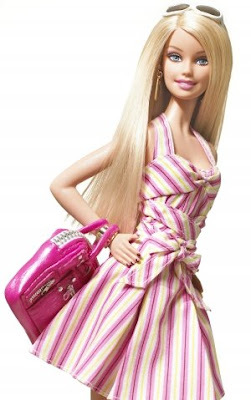 She's considered the ultimate career woman but when is Mattel going to wake up and let Barbie create her own destiny? And you gotta see this! 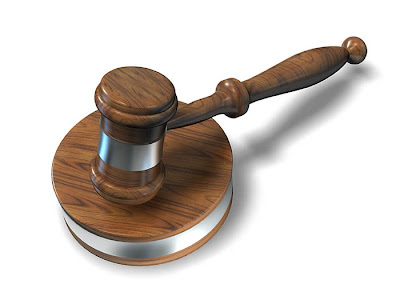 For Alison Greenberg who was 12 years into a successful career with a leading New Jersey law firm when starting out on her own, it was a small price to pay. She started her own business litigation and employment law practice in New York six months ago and hasn’t looked back since. Read more about Alison's soul-searching journey and others like her -- here.